The Very Cranky Bear and his friends are back! There’s music in the air in the Jingle Jangle Jungle! 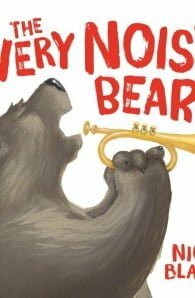 Can Bear’s friends help him find the perfect instrument to play? 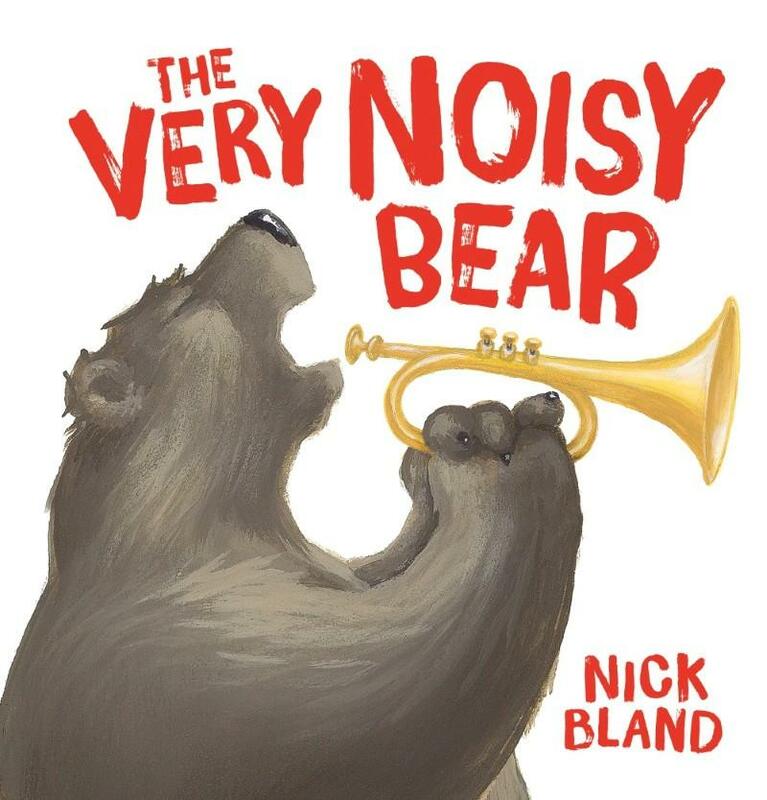 This is Nick Bland’s fifth book featuring the delightful and endearing Very Cranky Bear. The Very Cranky Bear was first published in 2008 and has since become an international bestseller.